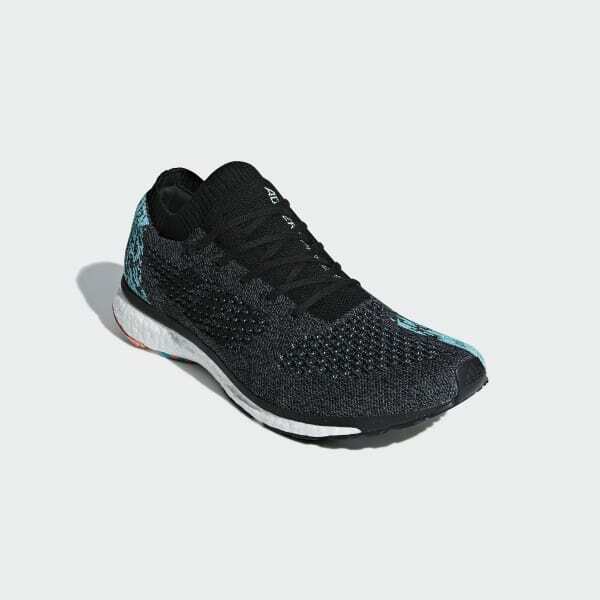 Every route is a racecourse in these lightweight running shoes. 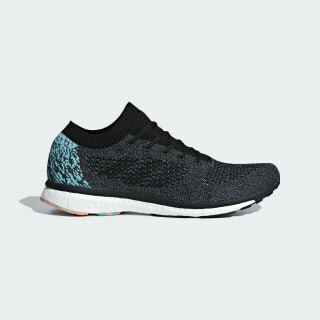 The sock-like knit upper hugs your foot, and the custom lacing system enables a personalised, locked-in fit. Responsive cushioning returns energy with every stride to unleash your speed.